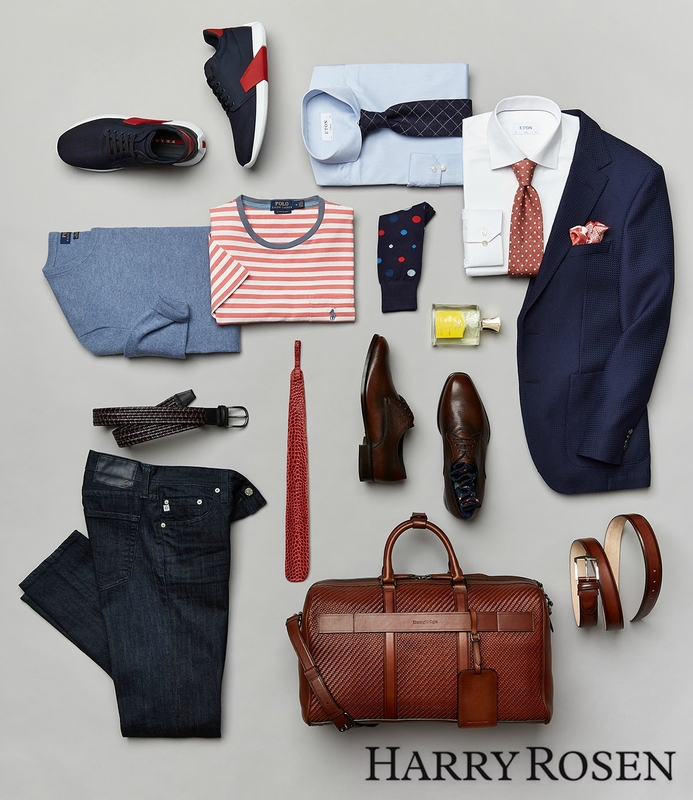 Every man has certain clothing items that he wears all the time, and for good reason. Take a few minutes to check if your closet staples need maintenance or replacement. These six hardworking pieces are dependable and versatile, and their classic good looks will serve you well in a wide range of situations. 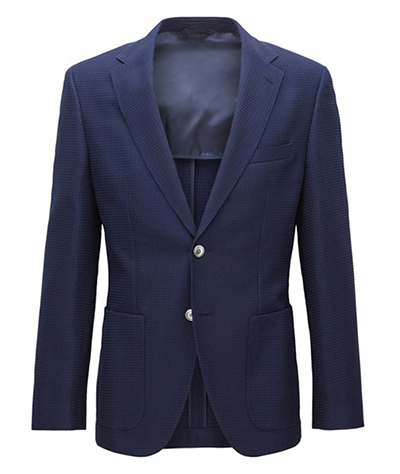 A sharp-looking navy sports jacket is an immensely versatile piece – it works well for both casual and dressy looks. This semi-lined version from BOSS, made from a blend of virgin wool and cotton, is comfortable and lightweight. A crisp white dress shirt will never go out of style. 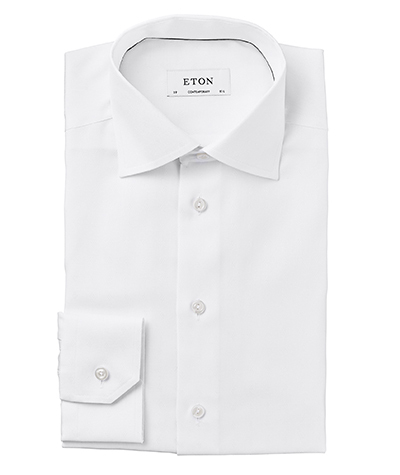 Eton offers many flattering options, including this elegant contemporary-fit shirt in 100% cotton. Brown leather dress shoes are a wardrobe necessity to go with navy or grey dress suits. 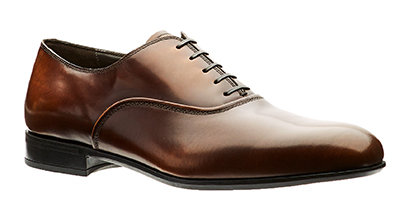 This calfskin oxford from Salvatore Ferragamo has a beautiful burnished patina and an elegant profile. When a situation calls for a casual yet classy look, dark denims are your go-to pants. 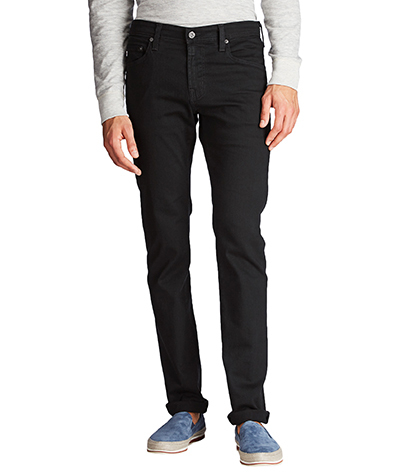 This slim-fit pair from AG is made of cotton twill with a hint of stretch for added comfort. Cool, casual shoes are great for weekends and travel. 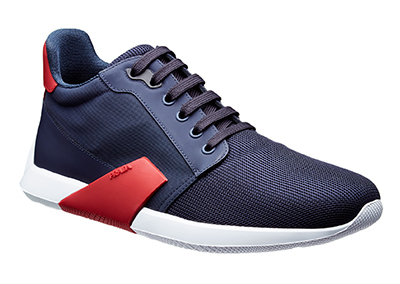 This navy low-top from Prada features nylon, leather and technical fabric and has distinctive red “Prada” accents. 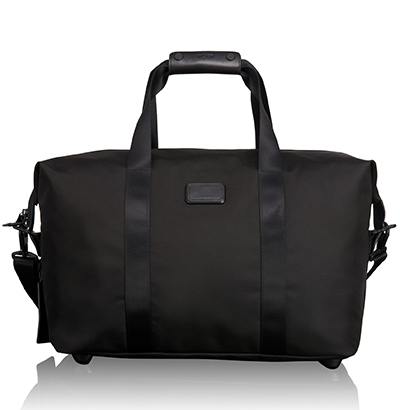 A roomy, durable duffle bag is perfect for weekend getaways. 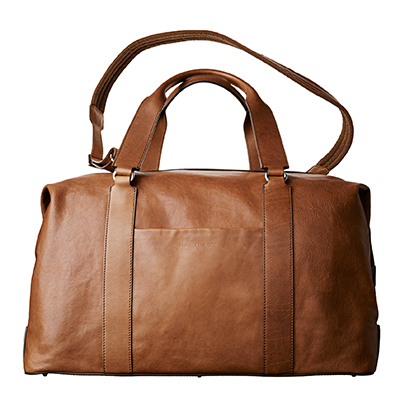 Handcrafted in Italy, this handsome Brunello Cucinelli bag is made from calfskin leather and has a detachable shoulder strap. 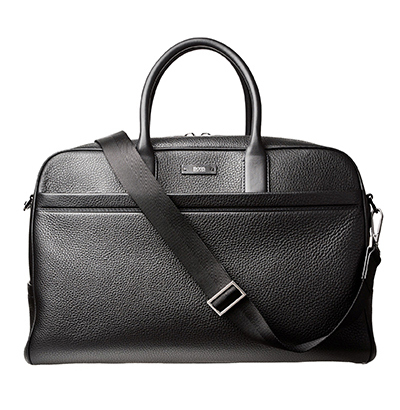 Other attractive options include Tumi’s travel satchel in ballistic nylon and BOSS’s duffle in full-grain leather.